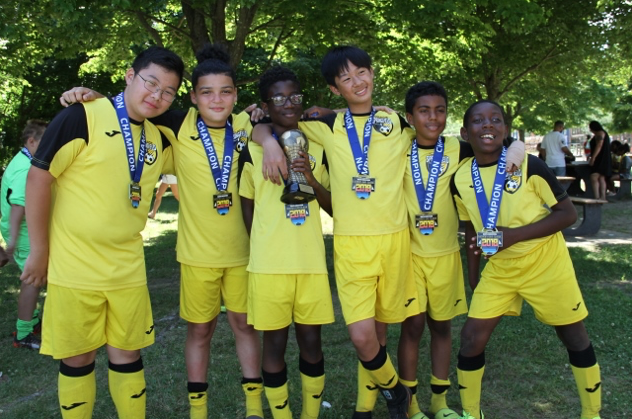 The Northeast Soccer League (NSL) is a developmental competitive league for players of various skill levels. 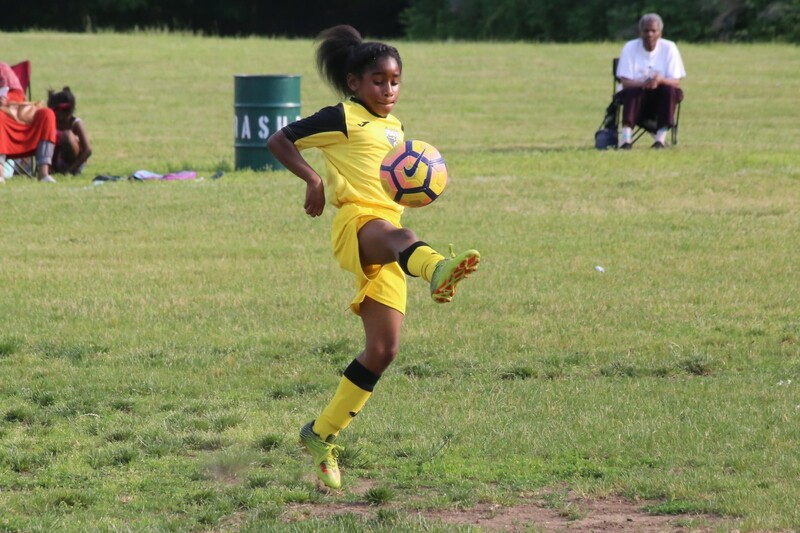 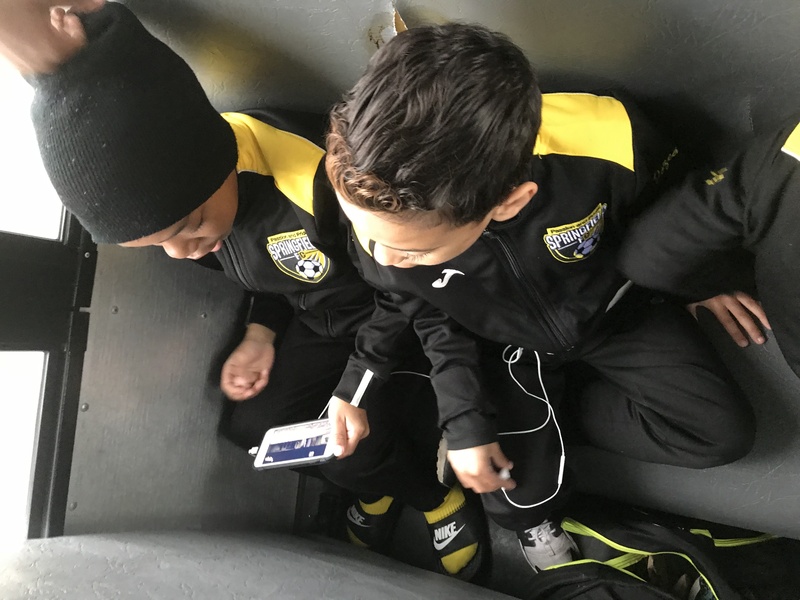 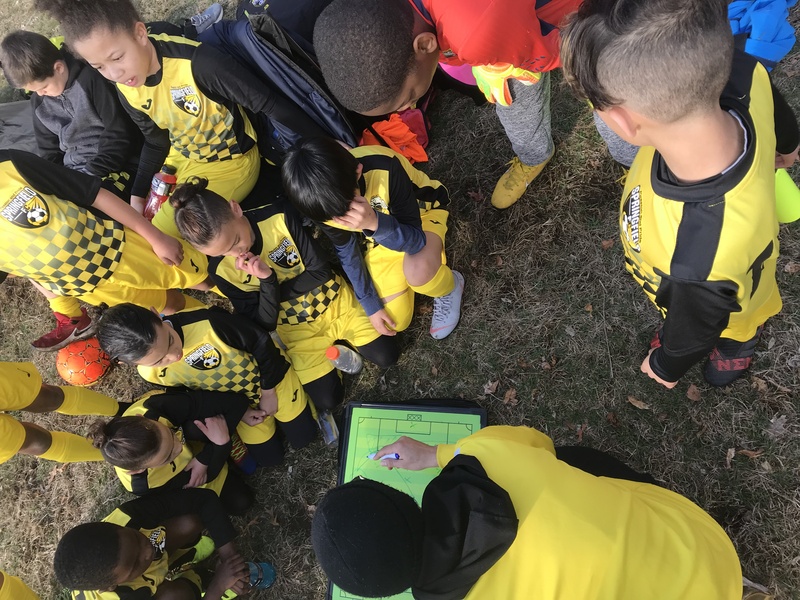 SFC believes that players develop by playing as much as possible; equally important, we believe players with similar passion and intensity for the game should practice and play together as thing have similar goals for themselves as it relates to the game. 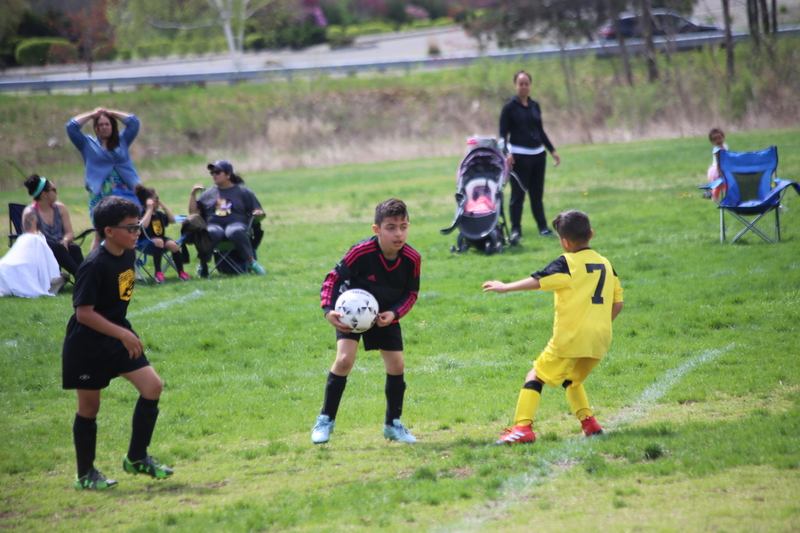 We have 3 levels of play within the club: Practice Only, Recreational & Premier. 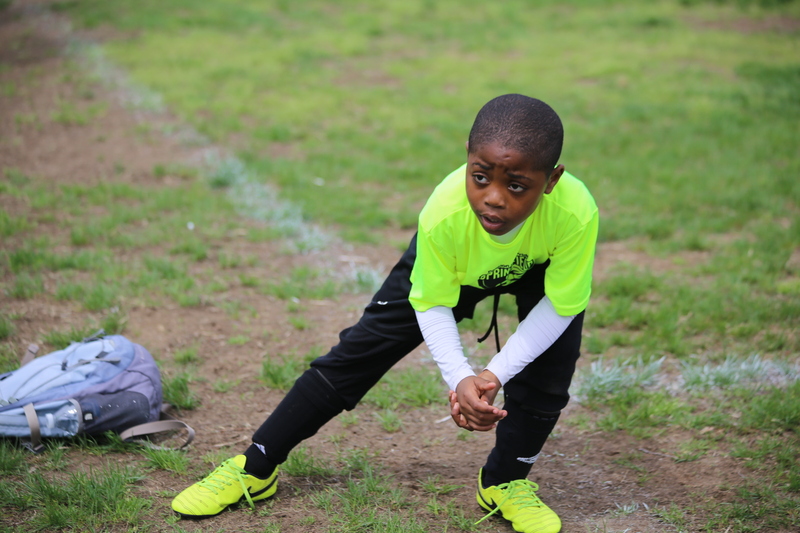 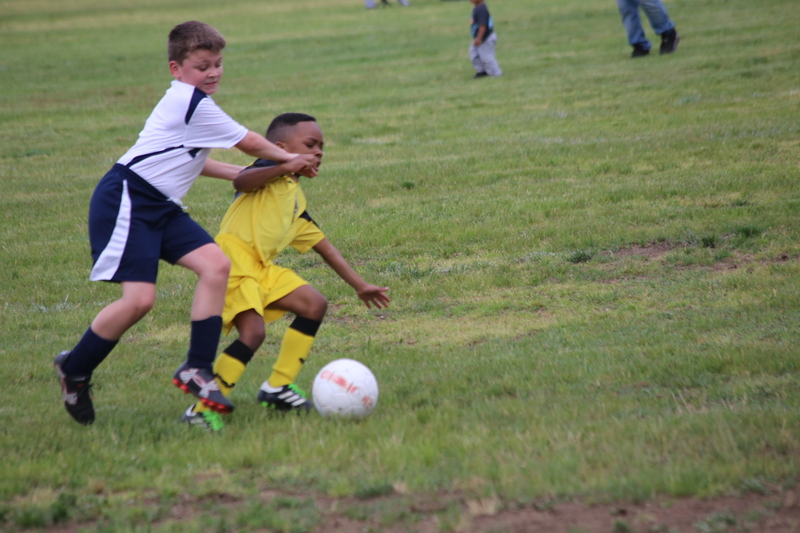 We place players on teams based on their commitment to their development and their skill level. 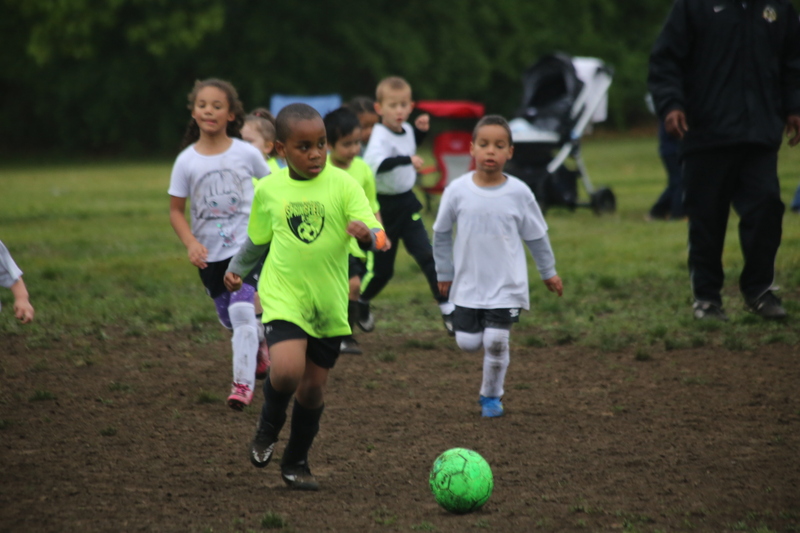 Players are invited to play on the Premier teams. 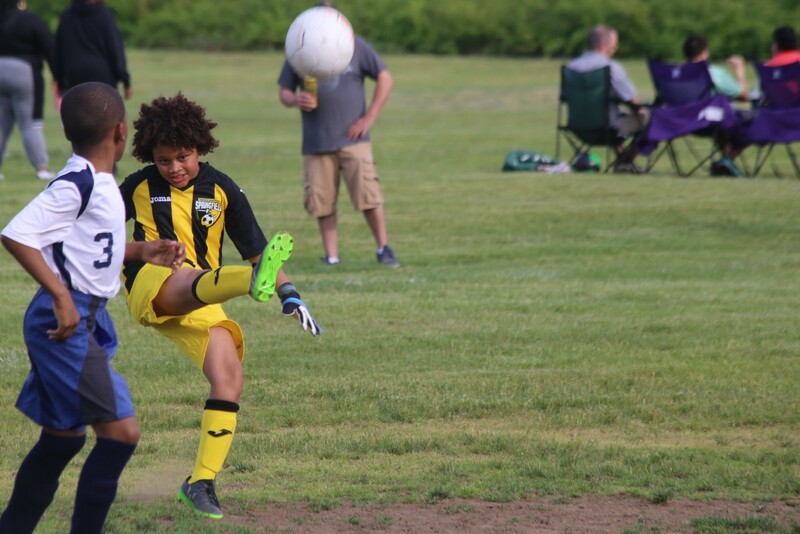 If you have not been invited to play on a Premier team and would like to tryout please register and one of our coaches will have a candid conversation with you about the best placement for your player. 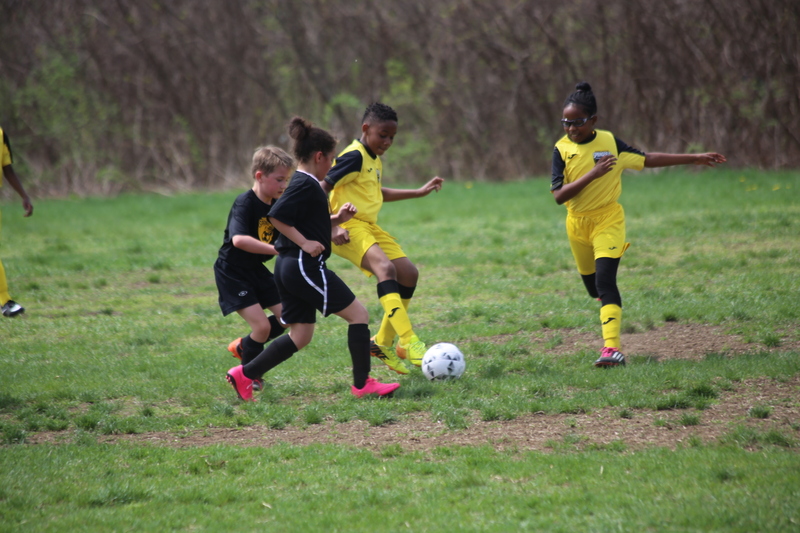 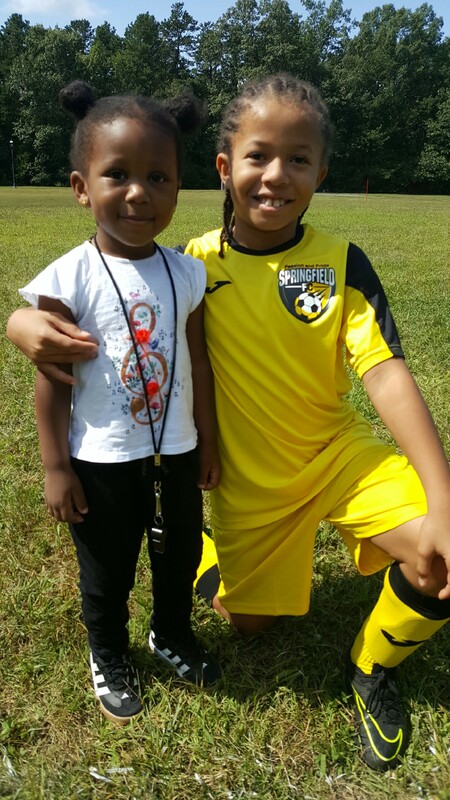 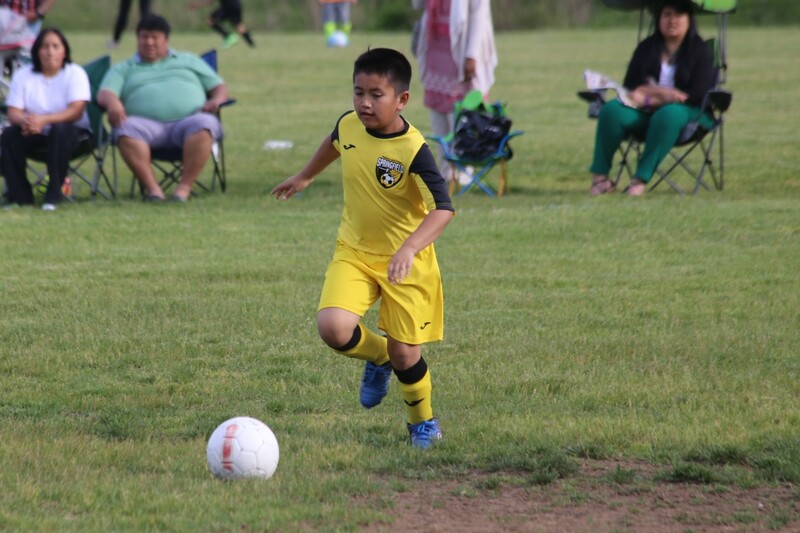 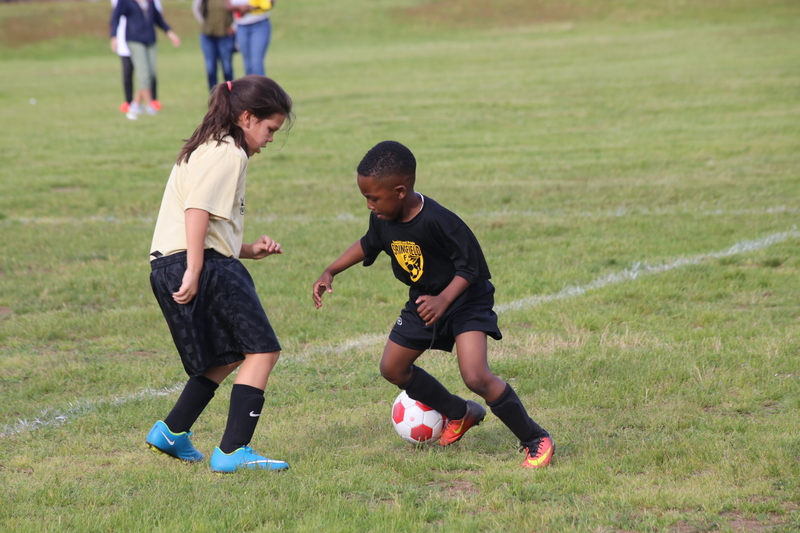 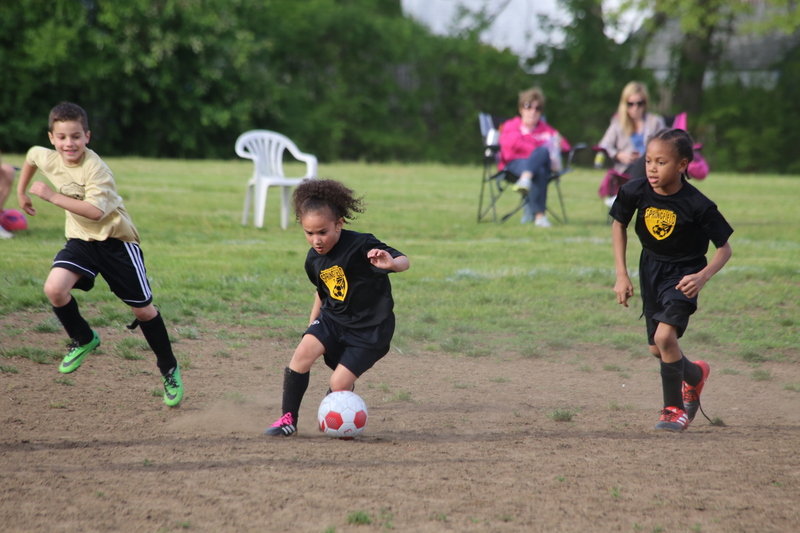 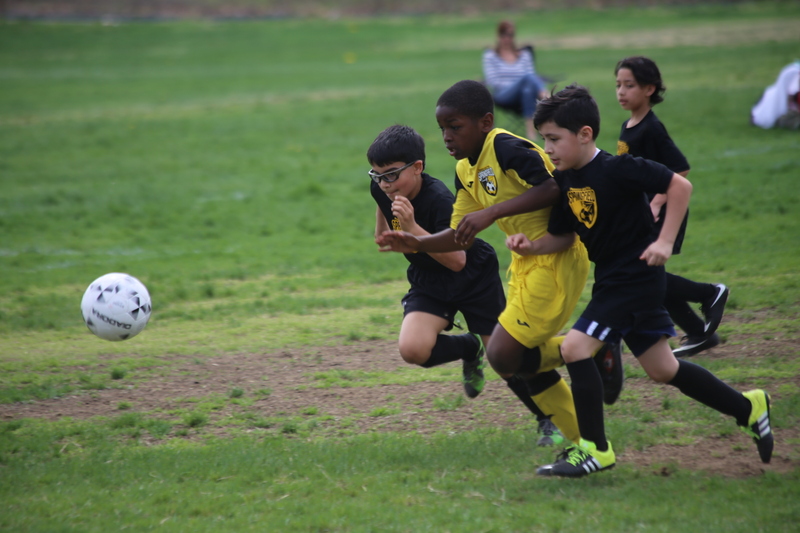 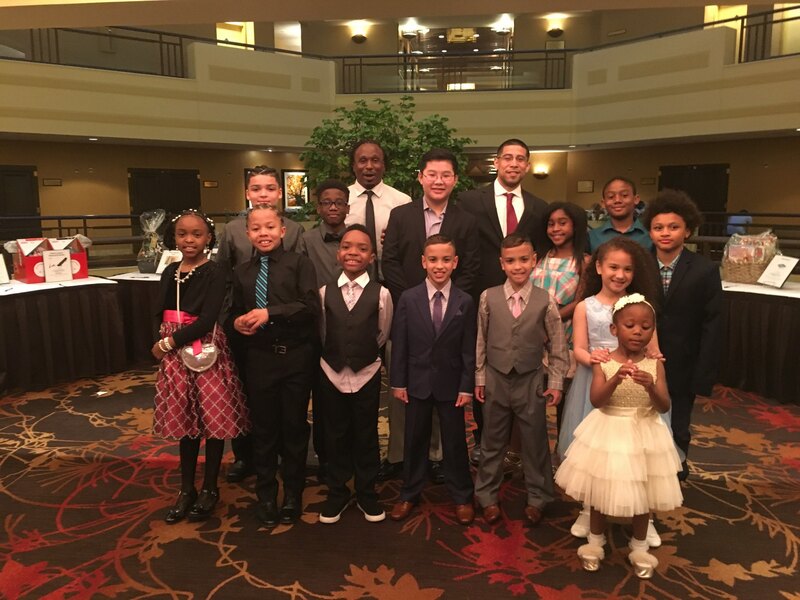 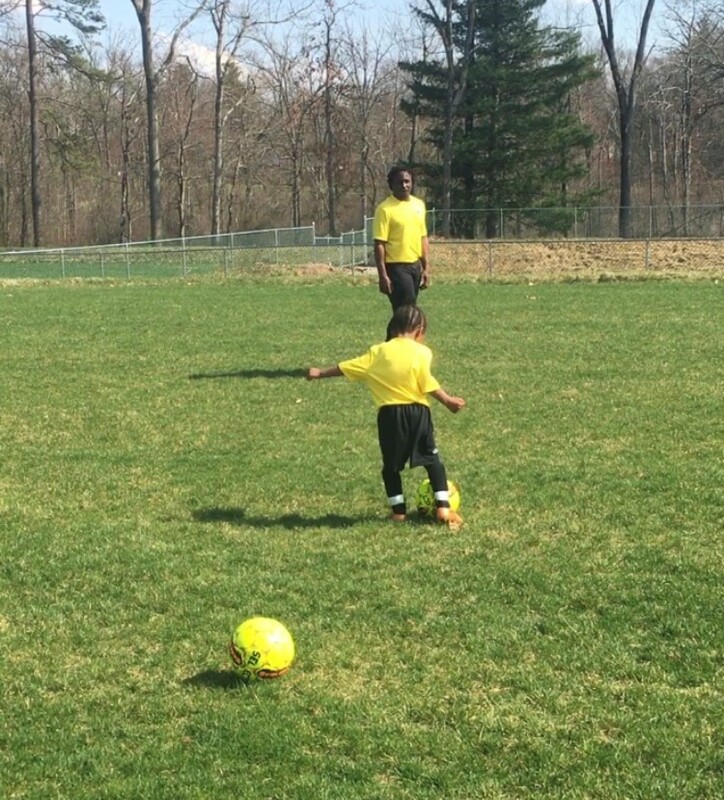 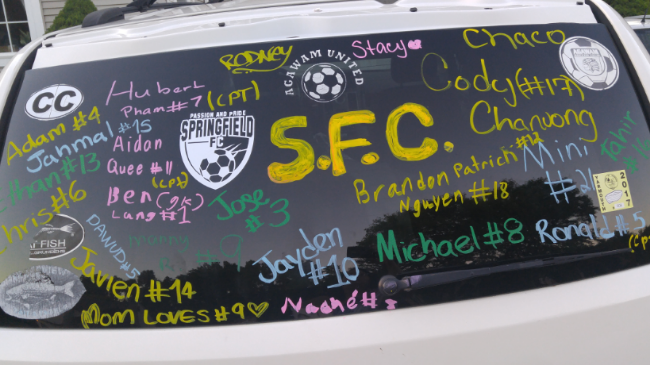 Premier players play in both the Springfield Youth Soccer League (SYSL) & the NSL. 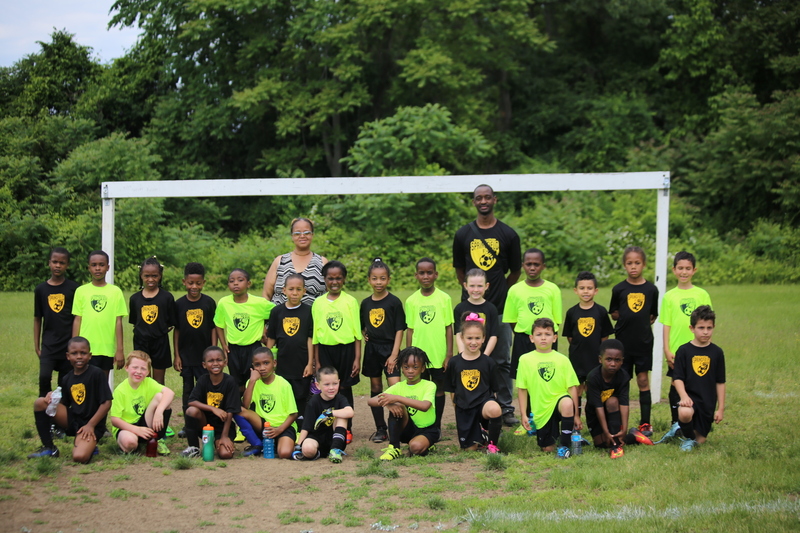 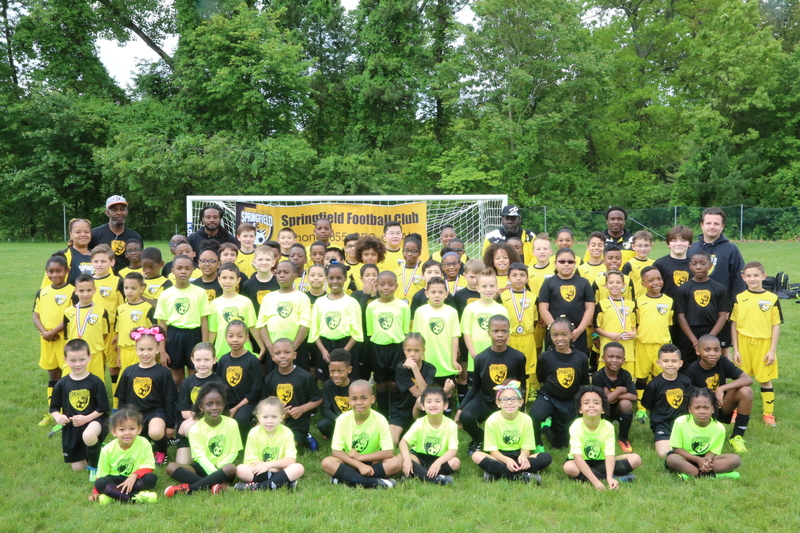 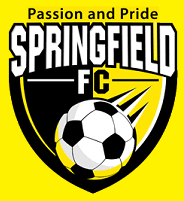 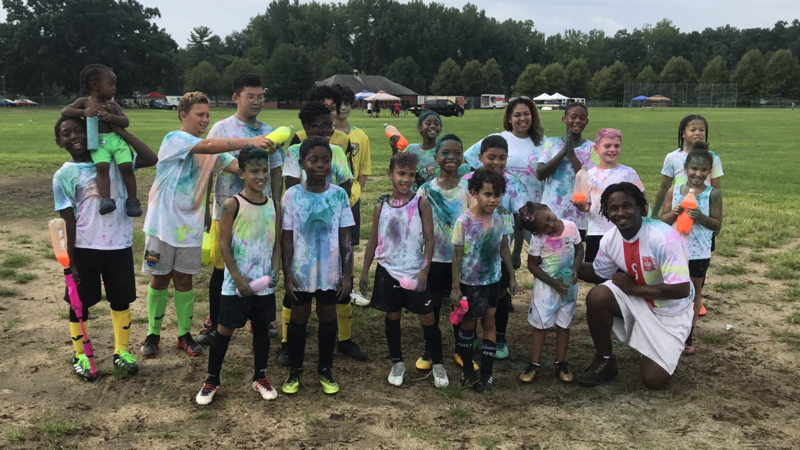 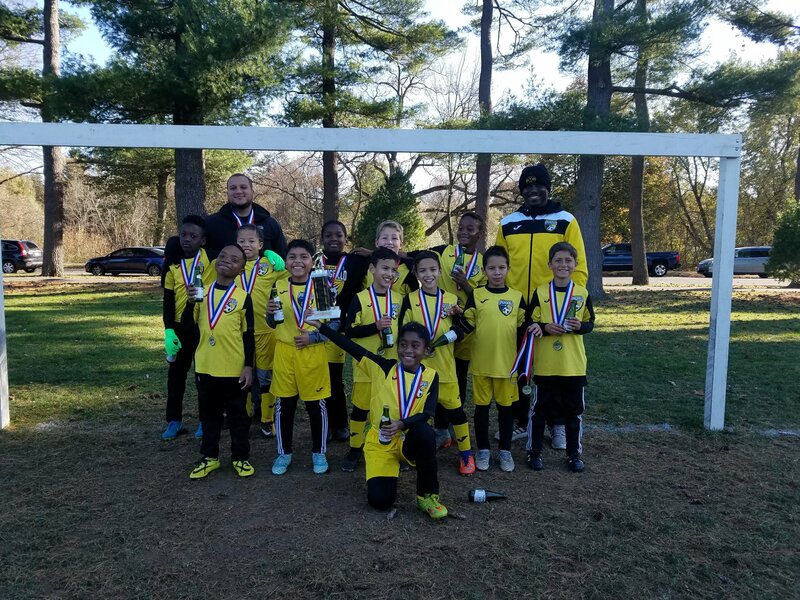 Check out this Soccer (Outdoor) club team 'Spring 2019 Premier' with Springfield FC!